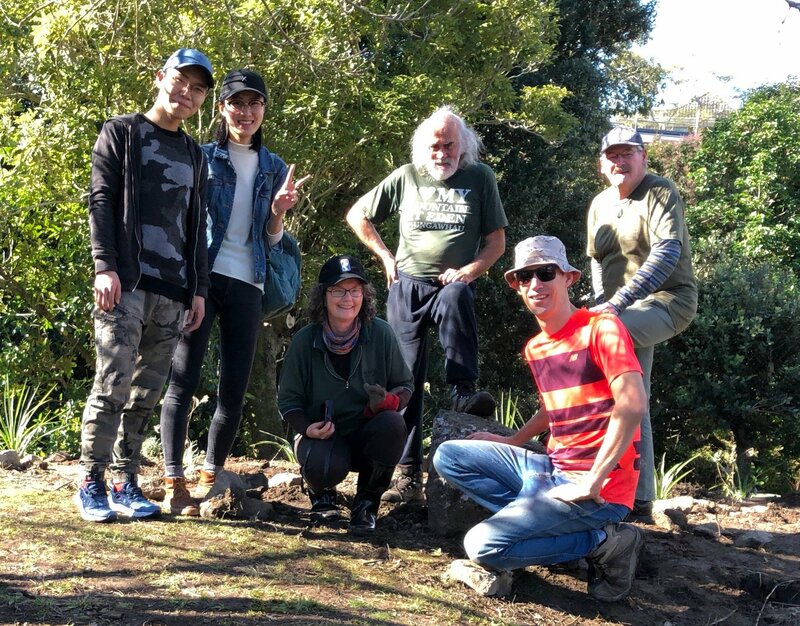 Great work at yesterday’s planting at the Alberton Ave end Treeway. 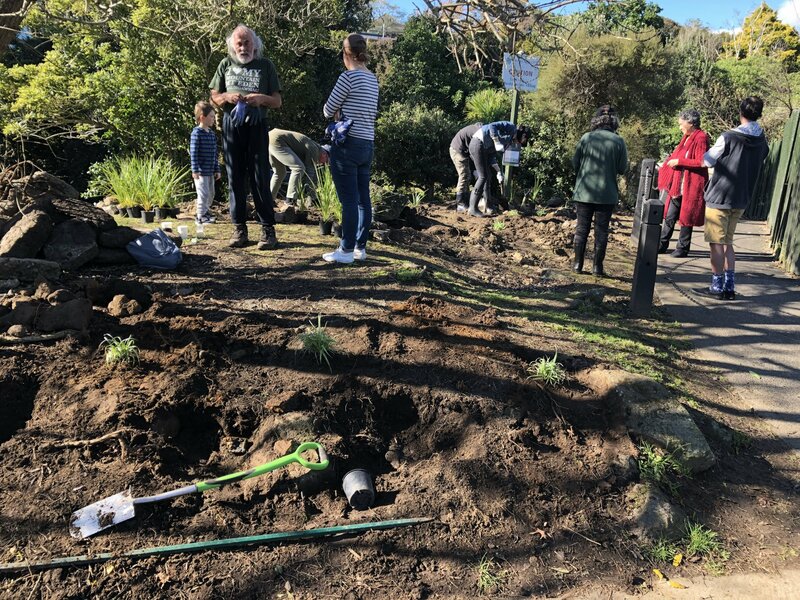 Thanks to everyone who came and squeezed into the small dense planting spot. Fantastic effort!